The Clean Label Project has tested over 8000 different types of dog and cat food, finding over 150 different environmental contaminants and toxins. Poisons such as BPA, Lead, Mercury, Arsenic, Cadium, Acrylamide, Pesticides, Antibiotics, plus 143 more. 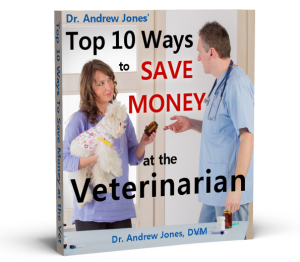 Dr Jones shows you what to look for, then makes specific suggestions to ensure you are feeding a ‘toxin free’ pet food.